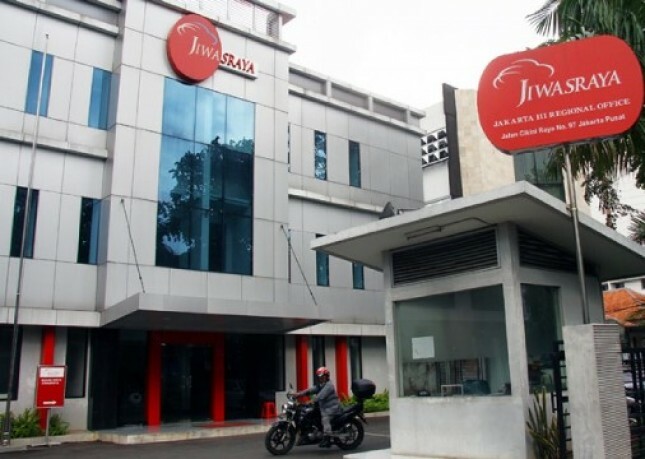 Jakarta - PT Jiwasraya set premium growth at 30% position in 2018. At the end of December 2017, pocketed Rp21.8 trillion premium. "Jiwasraya in 2018, targets a 30 percent premium growth," said President Director Jiwasraya Hendrisman Rahim in Jakarta, Monday (8/1/2018). Known, Jiwasraya earned a company profit of Rp2.35 trillion by the end of 2017, which grew 37.64% from last year's Rp1.72 trillion. The greatest contribution of bancassurance. President Director Jiwasraya Hendrisman Rahim said, as well as the positive return on investment. "The share of investment grew 21.09 percent to Rp3.86 trillion from last year's Rp3.18 trillion," he said. According to him, the share of the investment is the result of investments embedded by Rp41, 74 trillion, growing 20.19% from last year amounting to Rp34, 59 trillion.